If you drank 4 pints or 3 large glasses of wine during a night out it could take as long as 12 hours for the alcohol to leave your system. If you stopped drinking at midnight you could still be over the drink drive limit at 10am. You can't tell when you're OK to drive again, but AlcoSense can. 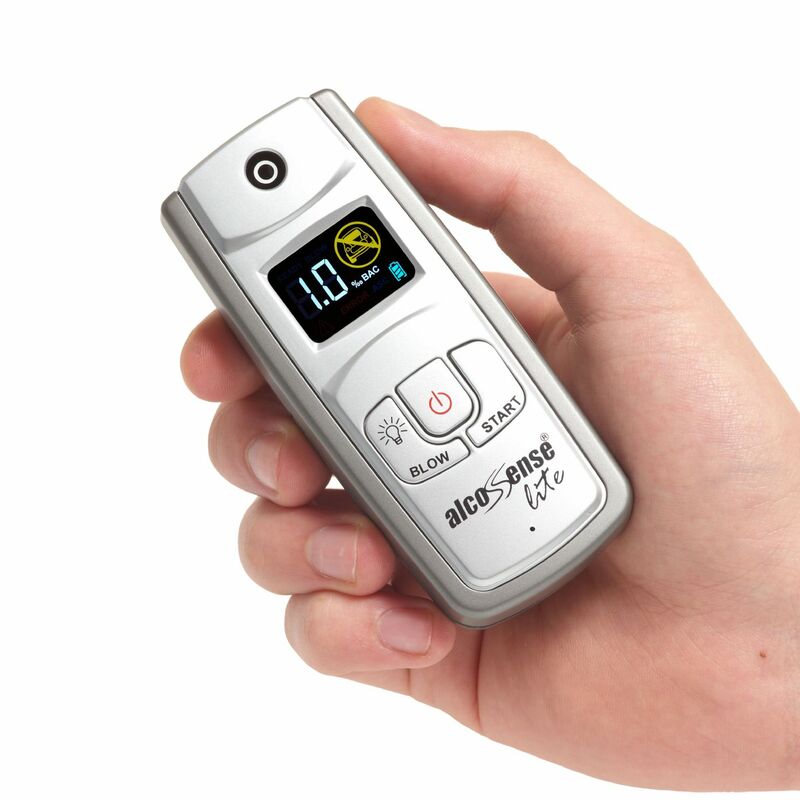 AlcoSense is a pocket sized alcohol breathalyser, designed and developed specifically for the UK market. No larger than a mobile phone, it's quick and easy to use at anytime, anywhere. 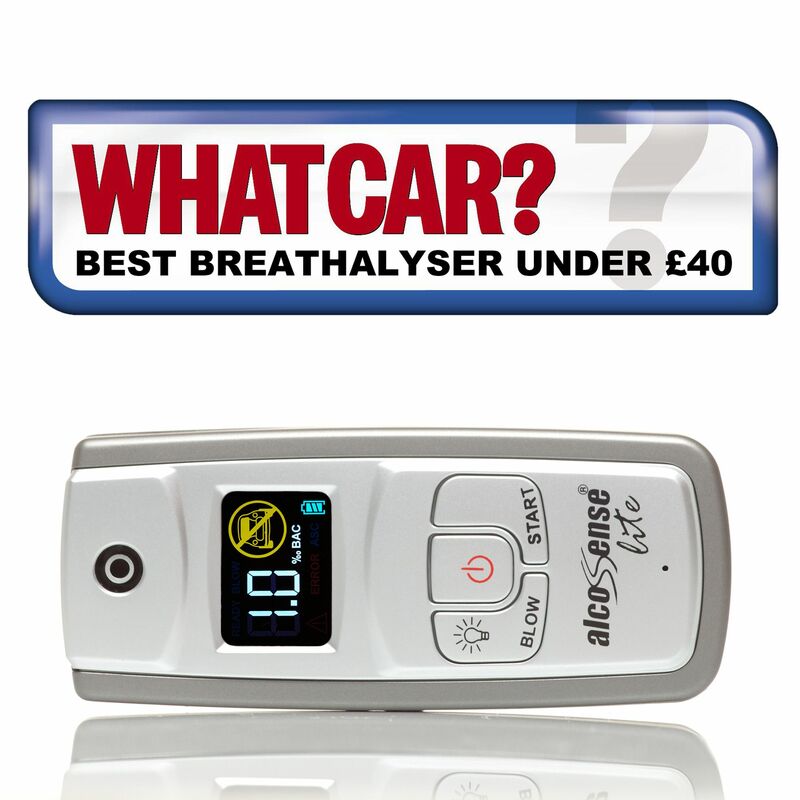 Within seconds it will give you an accurate reading of your level of intoxication and will even warn you when you are near or over the UK drink drive limit. AlcoSense Lite may be our entry level product but the design certainly doesn't cut any corners. It may not have all of the technology of the Elite but for the occasional user looking for an indication of their level of intoxication the AlcoSense Lite will more than fit the bill. Like its bigger brother, the AlcoSense Lite has been designed to be as easy as possible to use. To do a breath test all you need to do is turn the unit on, wait for it to count down to zero and then blow until it beeps while holding the Blow key down. Easy! AlcoSensense Lite shows your level of intoxication in BAC (percent of blood alcohol content) and shows your reading in increments of 0.1 (If you require a more detailed readout or in mg/l please see the AlcoSense Elite). 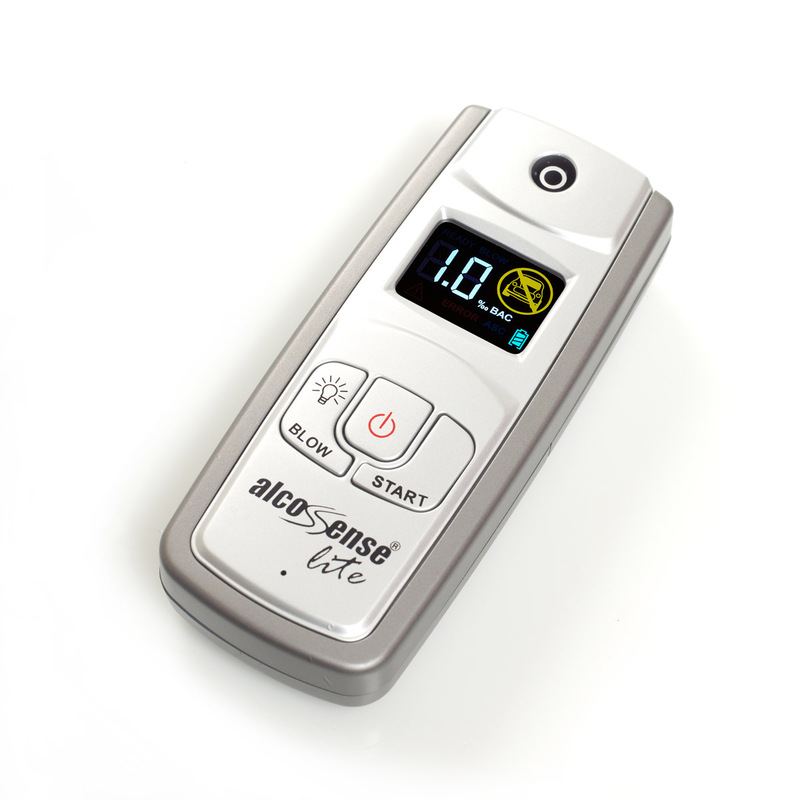 The AlcoSense Lite even alerts you when you are close to or over the drink drive limit. Please see the screen shots below.